NVIDIA’s GeForce 800M mobile series brings the usual performance upgrades that a generational gap usually entails, but it’s with the features it brings that makes me feel like this is one of the most important mobile GPU launches to happen in a while. 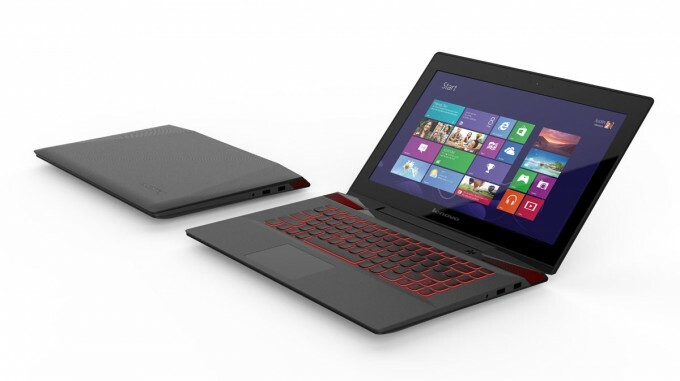 Read on to learn about them all, and to get a preview of 800M-equipped notebooks. 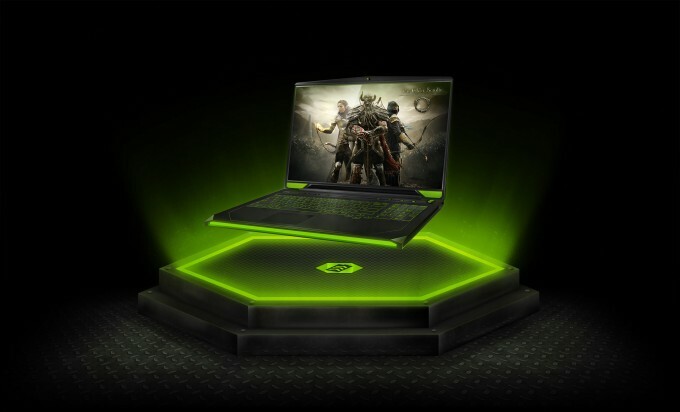 With NVIDIA’s GeForce 820M having popped-up last month, we knew that the rest of the 800M models would soon follow – and, given the fact that this article exists, you’d be correct in guessing that it’s just happened. As a bottom-of-the-ladder part, the GeForce 820M told us the grand sum of nothing about what we could have expected to see from the higher-end models. In fact, its base GK117 architecture has been used on the lowest-end mobile parts dating back a couple of generations, so in all regards, it’s not that interesting. The same could be said about the 830M and 840M; neither are targeted at gamers, although they’re at least based on Maxwell, the same architecture utilized on the excellent GeForce GTX 750 and 750 Ti desktop parts (which I took an in-depth look at). Of today’s launch models, then, the interesting parts are the 850M (based on Maxwell), and the 860M, 870M, and 880M, all based on Kepler. At the moment, it appears NVIDIA’s more interested in using Maxwell on the low-end, whereas the high-performing Kepler retains its place at the top-tier of the current lineup. Performance-wise, there’s a large delta between the 850M and 880M, as one would suspect. NVIDIA says that the 850M should score an average of 35 FPS in most titles, whereas the 860M boosts that to 40 FPS, and the 870M, to 55 FPS. The big gun, the 880M, is the only chip of the lineup to exceed 60 FPS, settling in at 65 FPS. Because we’re not able to benchmark each one of these GPUs in the exact same notebook (and, for that matter, we’re working on getting an 800M notebook in at all), it’s not a simple task to provide reliable apples-to-apples comparisons. However, NVIDIA does take the pain out of understanding which tier of GPU is better for which graphics-levels you’re looking for; the 850M and 860M can handle 1080p @ High, whereas the 870M and 880M can handle Ultra at the same resolution. 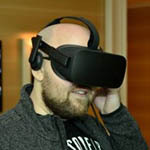 Other features Optimus, PhysX, GPU Boost 2.0, GameStream, ShadowPlay, FXAA, TXAA, SLI (not 850M), PCIe 3.0 (not 850M), OpenCL 1.1, DirectCompute, DirectX 11.2, OpenGL 4.4, Blu-ray 3D, TrueHD and DTS-HD audio, and Windows 7, 8, and 8.1 support. 1Plus GPU Boost. 2 1080p resolution. As usual, it’s impossible to compare either of these models to anything in the desktop GeForce line, although given that the 880M packs in the same number of cores as the GTX 770, that card looks to be a screamer (but again, core counts are not all that decides a card’s performance). Overall, all of the cards look capable of delivering good gameplay at 1080p – even the 850M. Compromises might have to be made, but that’s to be expected with mobile parts. What else does the 800M series bring to the table? 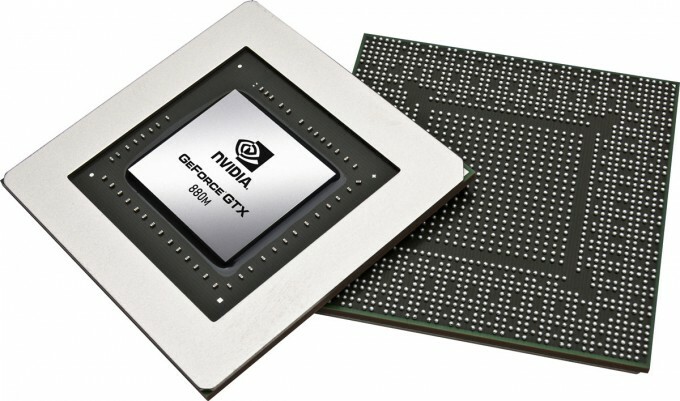 A couple of the features NVIDIA has now ported to its mobile chips are what I’d consider “important”. In fact, had NVIDIA not brought over a couple of these features, this launch likely wouldn’t have garnered an entire article on our site. Instead, for mobile users, the latest generation of GeForce cards offer not only high-performance, but a truly fantastic featureset. Clearly, there’s few things quite as important as battery-life on notebooks, and no one has the right to complain about it as much as a gamer can. I’ve tested notebooks out before that lasted one hour on a full battery while gaming, so the need to increase efficiency when not plugged in is of huge importance. That’s where Battery Boost comes into play, a feature that ties itself in with GeForce Experience. Battery Boost’s execution is simple: Once a notebook is on battery power, games are immediately locked to 30 FPS. On the desktop, that kind of performance might seem a little appalling, but for console and notebook gamers alike, it’s better than nothing. 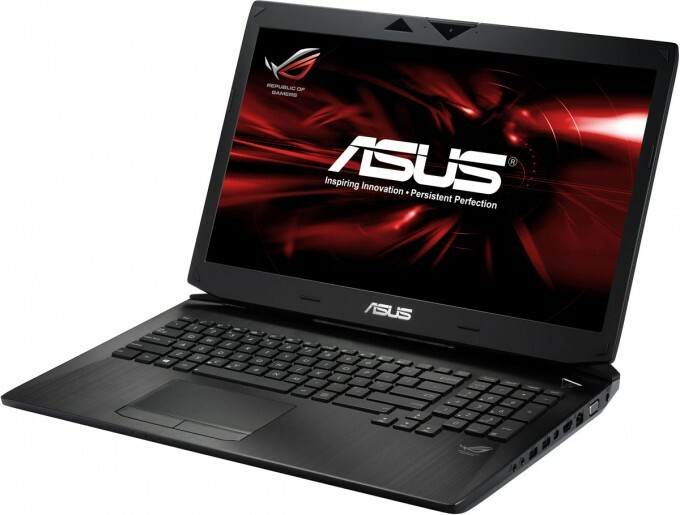 In fact, I believe notebooks have the strange ability to disguise low FPS quite well; I had an experience once playing Crysis at about 20 FPS average on a notebook, and unbelievably, it still felt suitable enough. Things would of course change if you’re plugged into a full display, but if that’s the case, you’re not likely going to be on battery power. 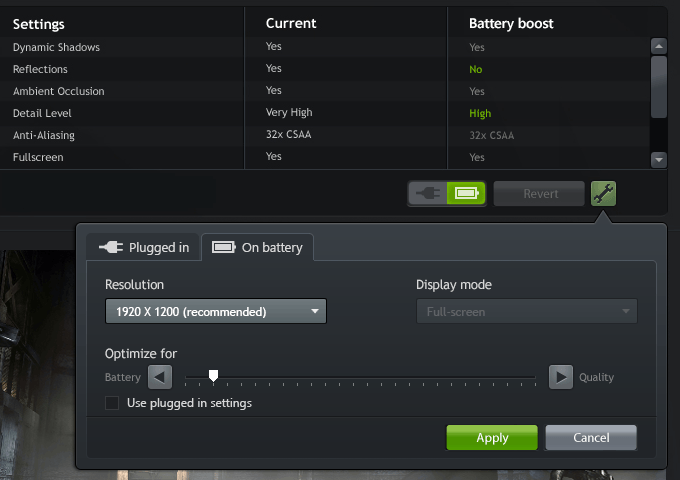 If you feel that 30 FPS is too restrictive because you have a notebook with a massive battery, or you feel that you could afford to dip below 30 FPS, NVIDIA allows you to fiddle around with Battery Boost’s lenience. I’ve talked before about how useful GeForce Experience is in helping users optimize select games fast, but with the coordination between it and Battery Boost on mobile, it actually becomes an important feature there, and a much-welcomed one, at that. ShadowPlay is a technology that utilizes your GeForce GPU to both record and encode video on-the-fly, with minor-to-no visible overhead. Because the video is encoded automatically, the result is a far less weighty file than what you’d see from a solution like Fraps: You can expect about 200MB/1m at max detail, at 1080p. The key points to note about ShadowPlay: Unlike Fraps, the game’s framerate isn’t locked, and because the video is encoded on-the-fly, you don’t have to worry about free disk space nearly as much. On the desktop, ShadowPlay has consistently worked well for me across a couple of different GPUs and many different games, and I hope that kind of experience sticks on mobile (the only concern is the decreased memory bandwidth). Once I get hold of an 800M-equipped notebook, ShadowPlay will be one of the first things I jump into. Like ShadowPlay, GameStream is another major feature NVIDIA unveiled last year. It allows you to effectively stream any game from your GeForce-powered PC over to a GameStream-enabled device, such as NVIDIA’s own SHIELD. I went into great detail about this in my review of that device. Overall, it’s a technology I’ve been very pleased with, especially with regards to how reliable it is – even during the beta period, I was shocked that I was able to play Borderlands 2 on my SHIELD with absolutely no lag (the worst part was playing an FPS with a gamepad!). It’s GameStream that makes Twitch.tv streaming on a GeForce card look so attractive. Like ShadowPlay, there’s virtually no overhead when recording and broadcasting to the net, so for those who take such tasks seriously, this is an extremely attractive solution – and an important one for those who might not even own a desktop PC. It’s worth noting that both GameStream and ShadowPlay will work on 700M series GPUs as well with an updated driver. 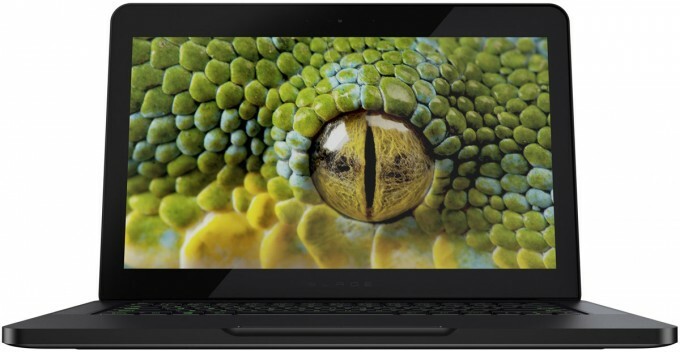 And then there’s Razer’s Blade, a notebook many of you are likely familiar with, I’m sure. It’s no surprise that an 800M-equipped model will be available soon. 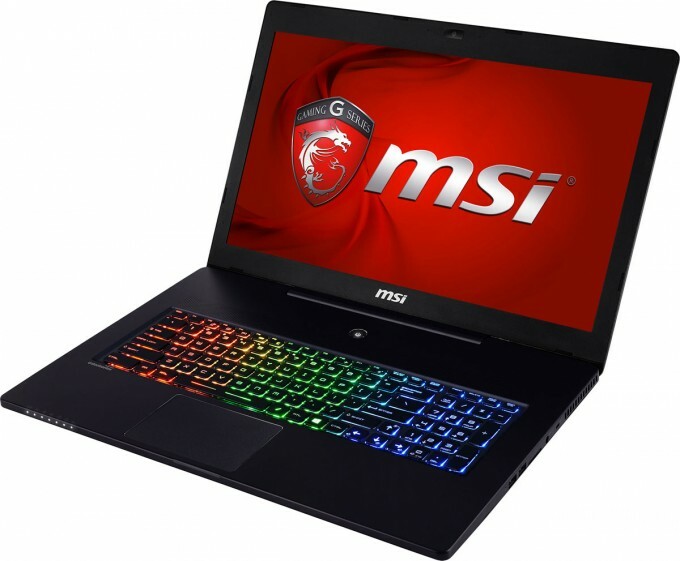 In recent years, MSI has been offering some of the nicest-looking notebooks out there, and this is especially true lately if you happen to care about bling. Just look at that keyboard! In addition to bling, though, MSI has also been stepping up its software game, which is good, because gamers tend to care about more than just the hardware. This particular model is the GS70. MAINGEAR’s attractive Pulse 14 has been updated to support the 800M as well. 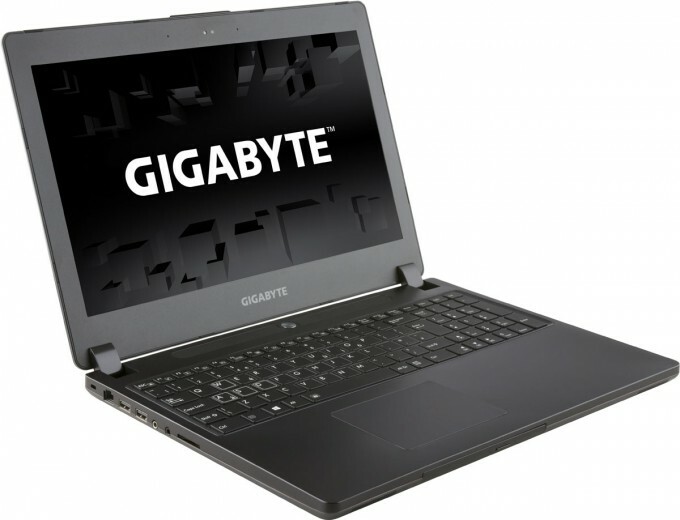 Of them all, GIGABYTE’s P35K looks the most ordinary, but there’s something to be said about an understated design that can still pack a punch. On the topic of understated, that’s one area where Lenovo tends to excel. 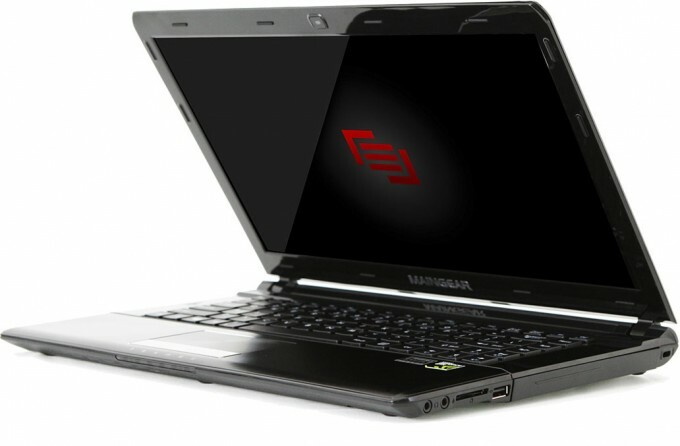 But on the gaming side, its Y50 looks the part. 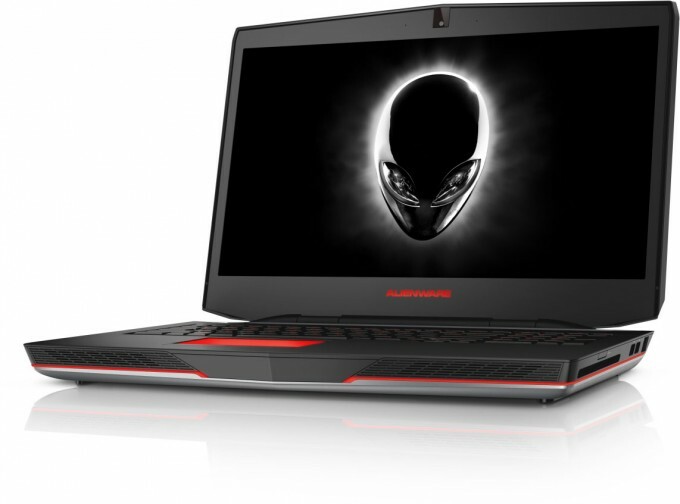 Last, but certainly not least, might be the notebook that screams “gamer” more than all the others: Alienware’s 17. As I mentioned above, I’m without an 800M-equipped notebook at the moment, but that problem should be rectified soon. And, I admit that I can’t wait. Mobile ShadowPlay? Yes, please. Oh – and I suppose the updated hardware is something to look forward to as well. A very attractive launch overall.